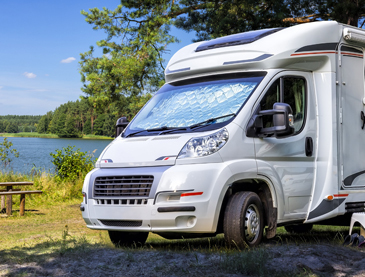 Offering preferential rates on caravan, motorhome, towcar, trailer, and pet insurance. Call Shield Total on 0800 9751584 and mention LNB Towbars for preferential rates. Premium is £294 per year or £31.75 in 10 equal instalments. Mechanical & electrical breakdown of components, including base vehicleand fixed domestic appliances.